Ultrasonic, a sophisticated subsonic client. 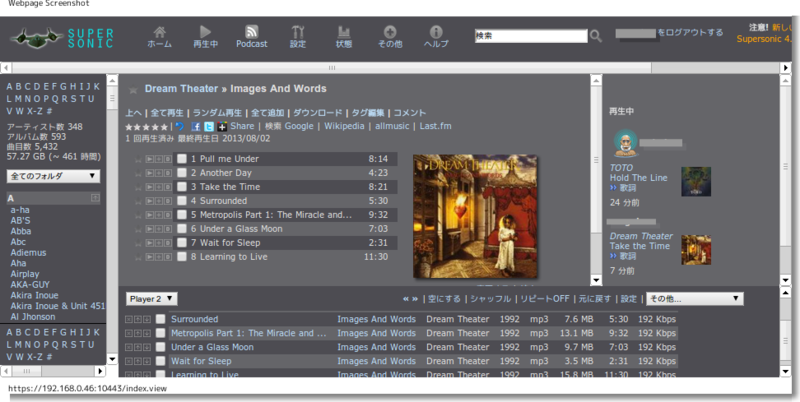 Supersonic 4.7 beta web UI. 1. stop subsonic service2. rename the subsonic/db directory3. start subsonic service : a new database is created.